Joe Lonsdale. Photo by Brian Ach/Getty Images. 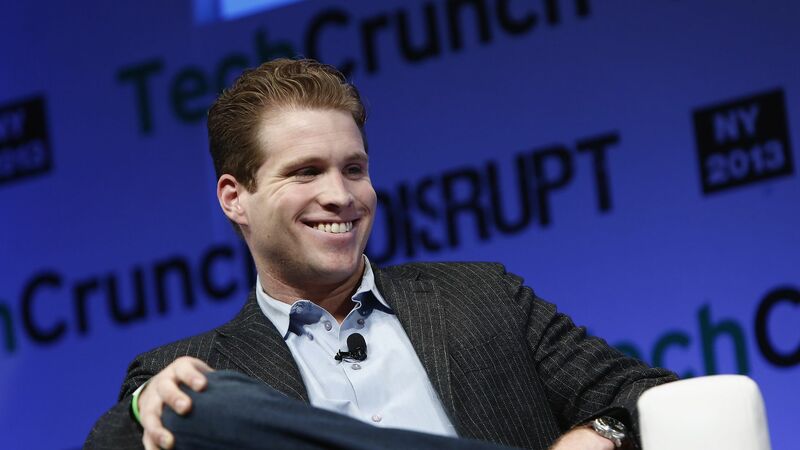 8VC, the San Francisco-based venture firm led by Joe Lonsdale, has quietly closed its second flagship fund with $640 million in capital commitments, Axios has learned. Bigger picture: 8VC has now raised around $1.5 billion in total fund capital since being formed in 2015, following the break-up of Lonsdale's former firm, Formation 8. Portfolio companies include Wish, Addepar, Common, Guardant Health and Honor.